The Best Trip for Your Scout Troop! 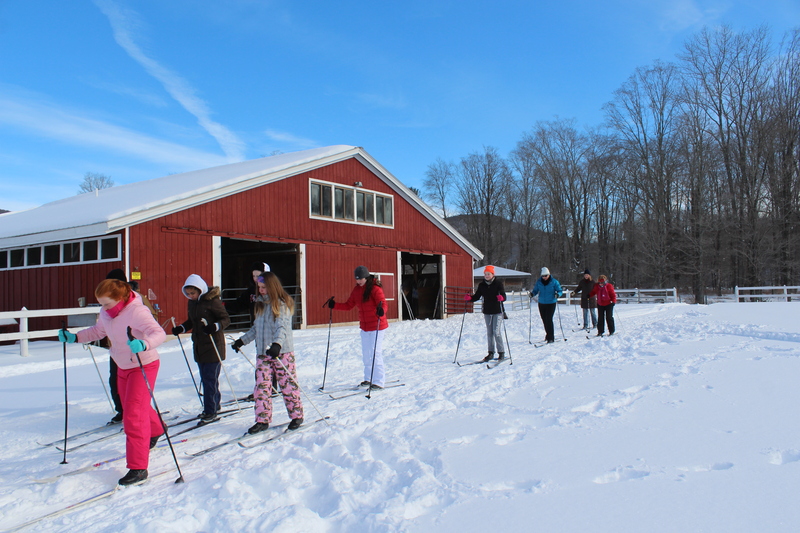 Frost Valley YMCA is proud to support Scouts BSA in their effort to provide a program for young people that builds character, trains them in the responsibilities of participating citizenship, and develops personal fitness. 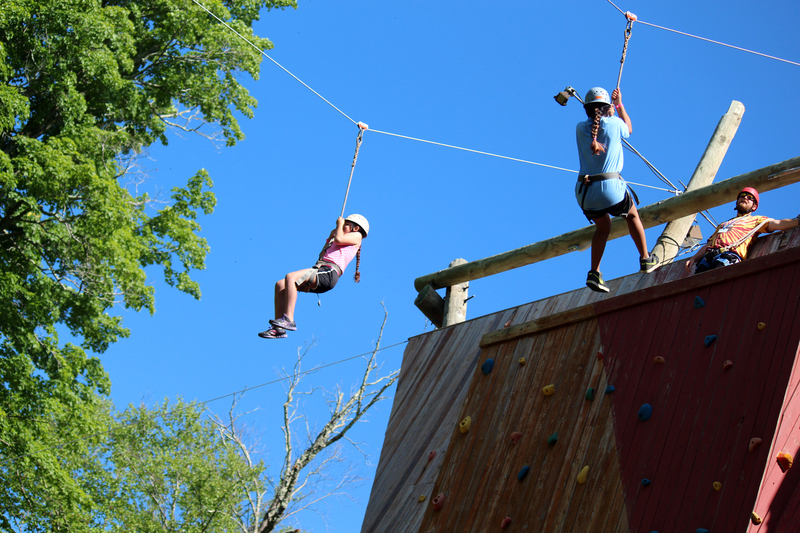 We provide the perfect backdrop for challenging your scouts to reach new heights. 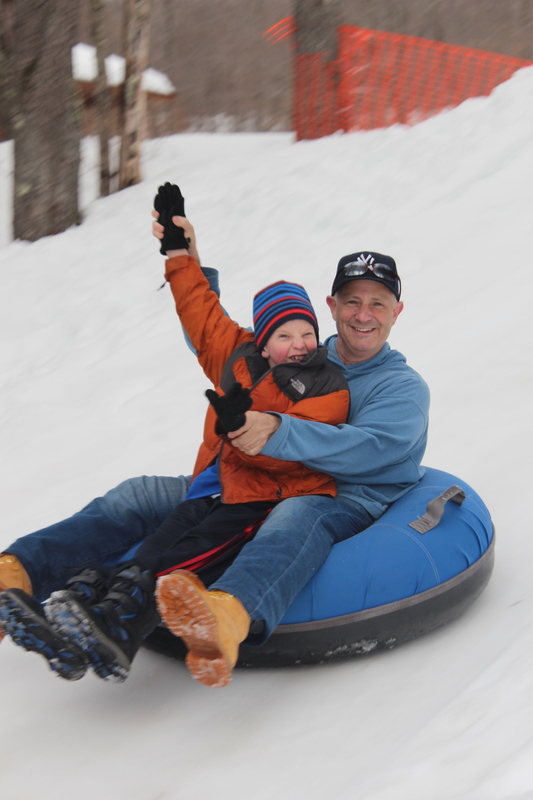 Many of our classes correspond well with the scouts Tenderfoot, Second Class, and First Class Rank requirements. We are able to custom design programs to assist you with mastering some of the more difficult requirements. 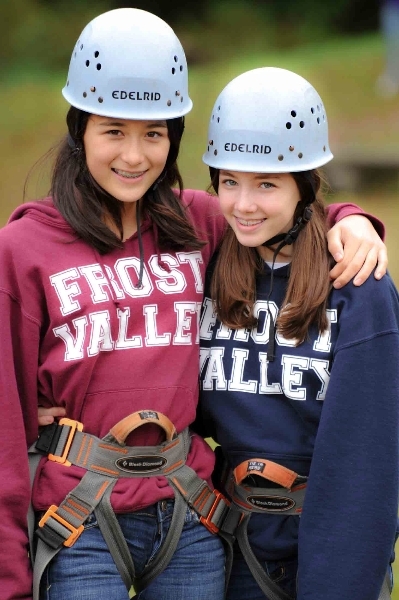 Any weekend between Labor Day and the end of June is an ideal time to be at Frost Valley YMCA. If the scheduled weekends we have listed do not work for your calendar, please contact us about availability for other weekend packages. 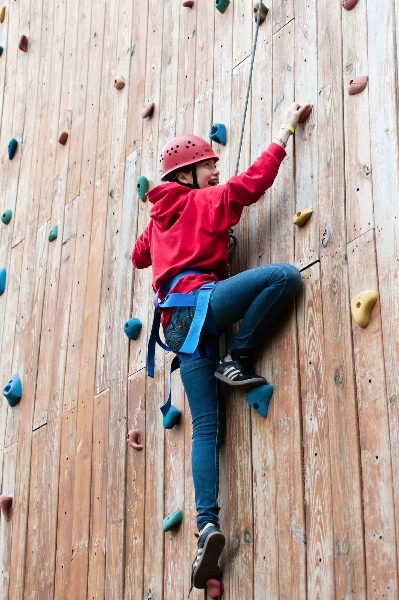 We provide the perfect environment for challenging your scouts to reach new heights. Contact us about our special reduced rate! 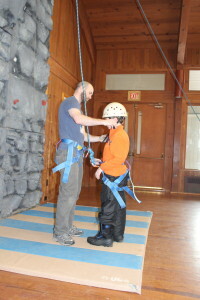 Frost Valley YMCA is not affiliated with or endorsed by Scouts BSA (i.e. Boy Scouts of America).